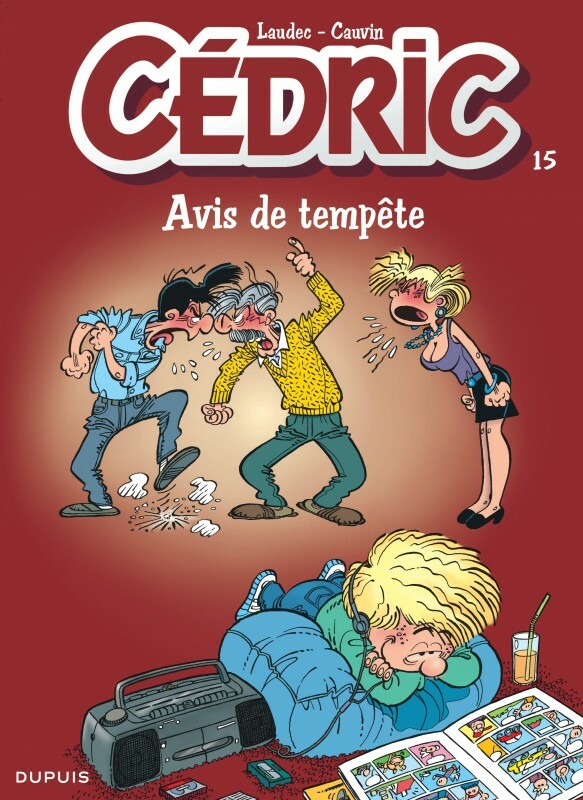 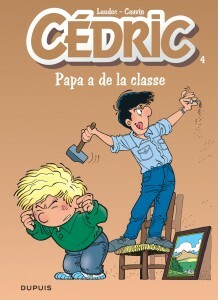 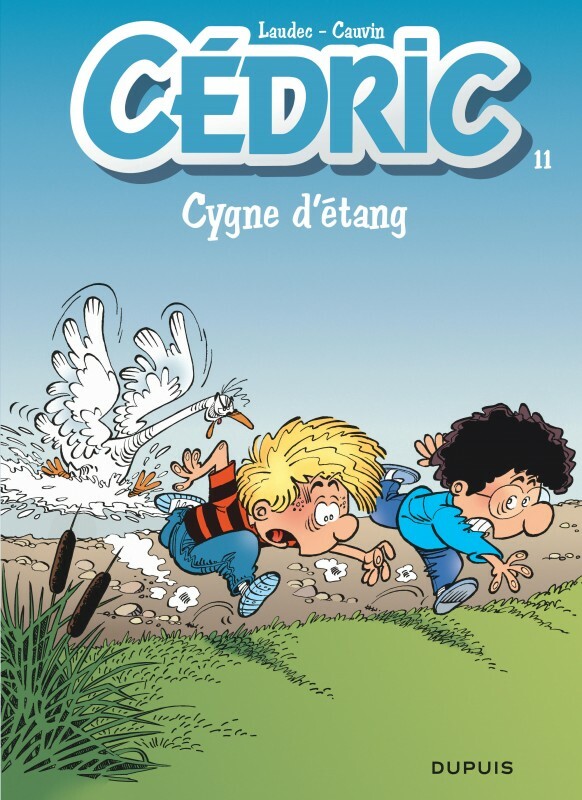 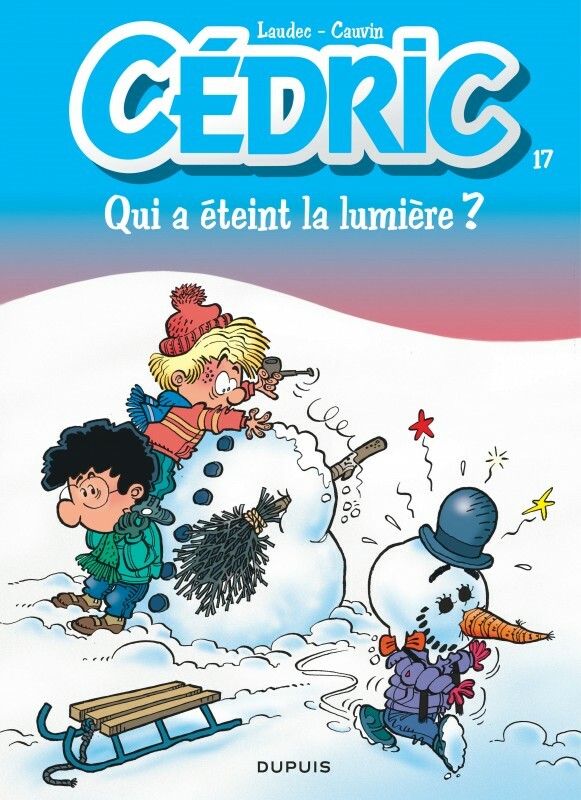 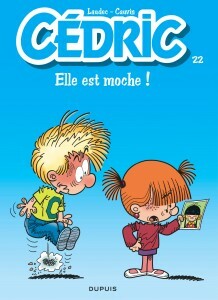 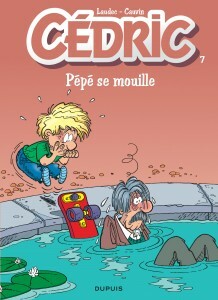 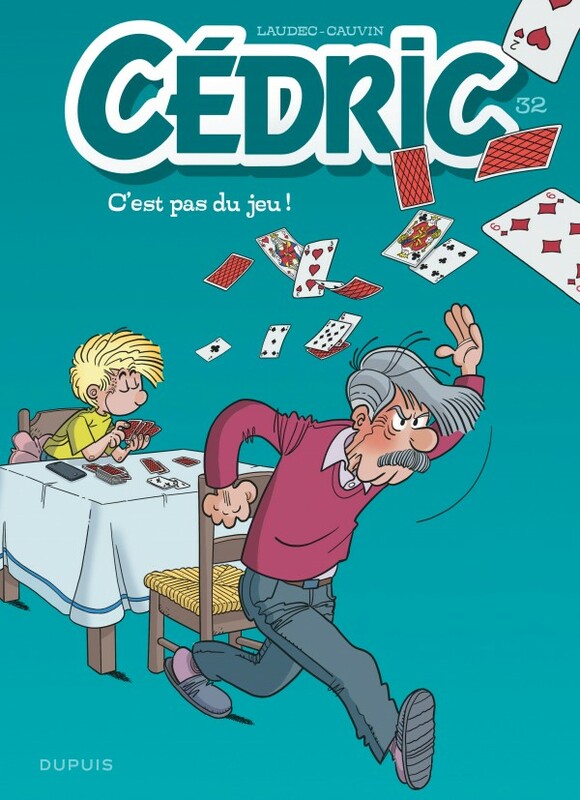 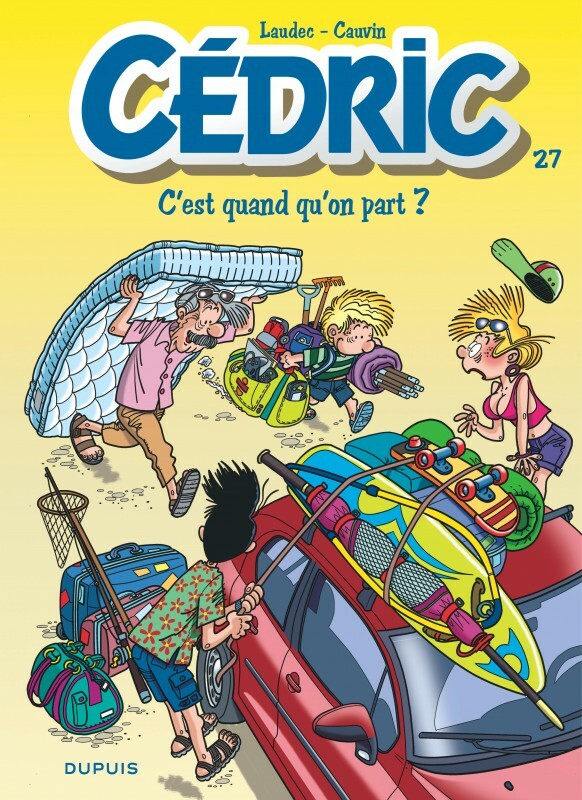 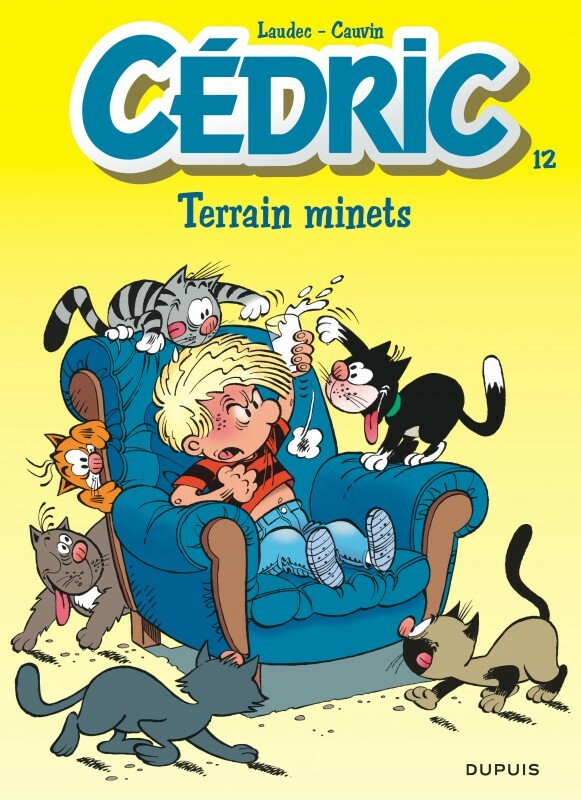 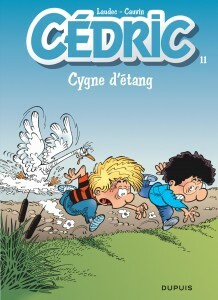 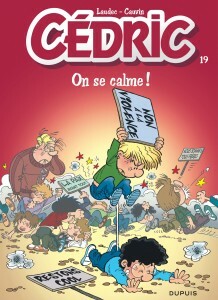 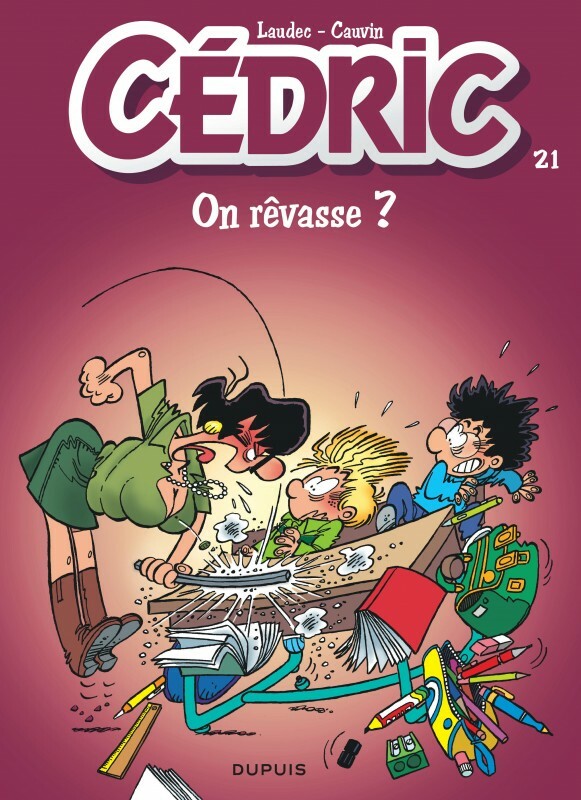 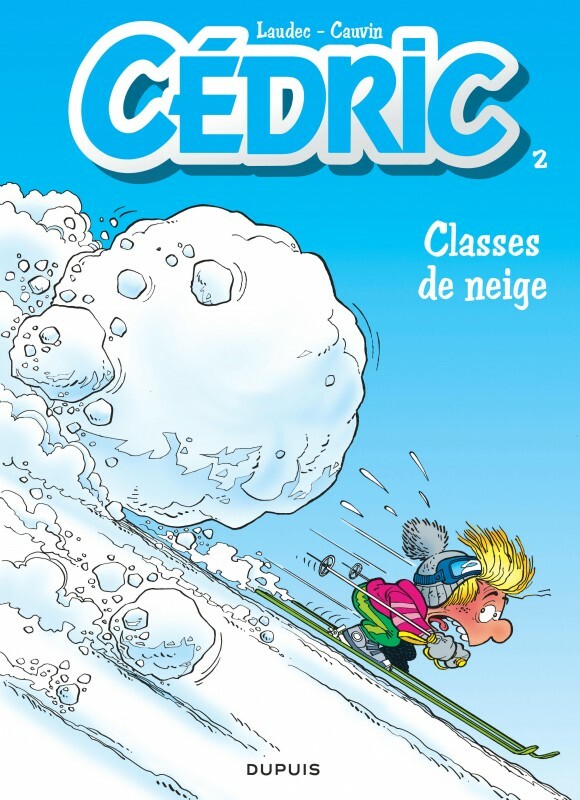 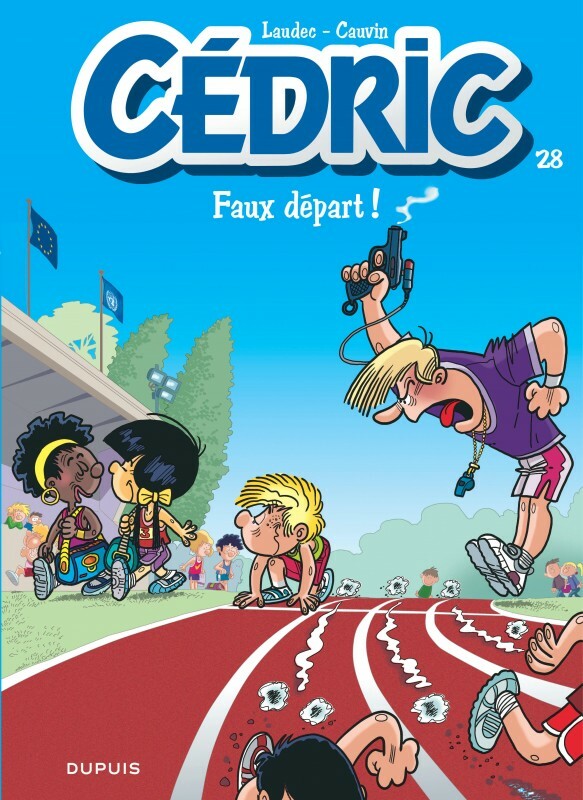 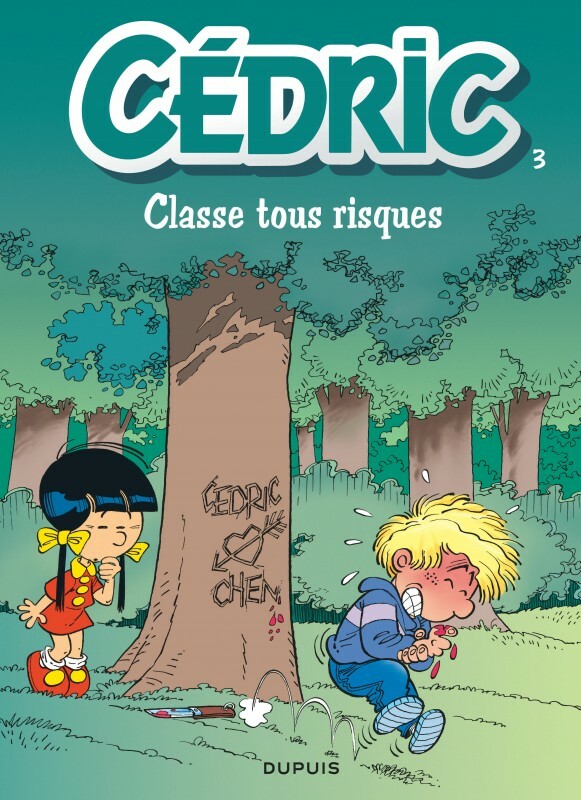 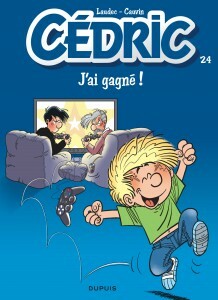 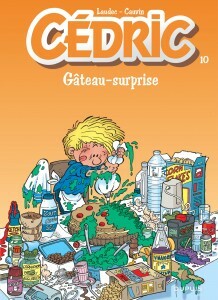 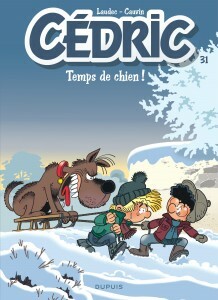 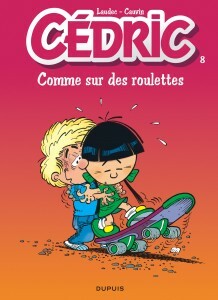 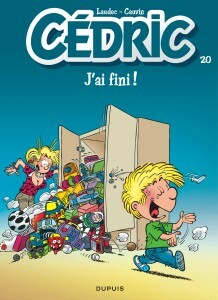 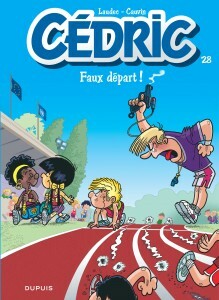 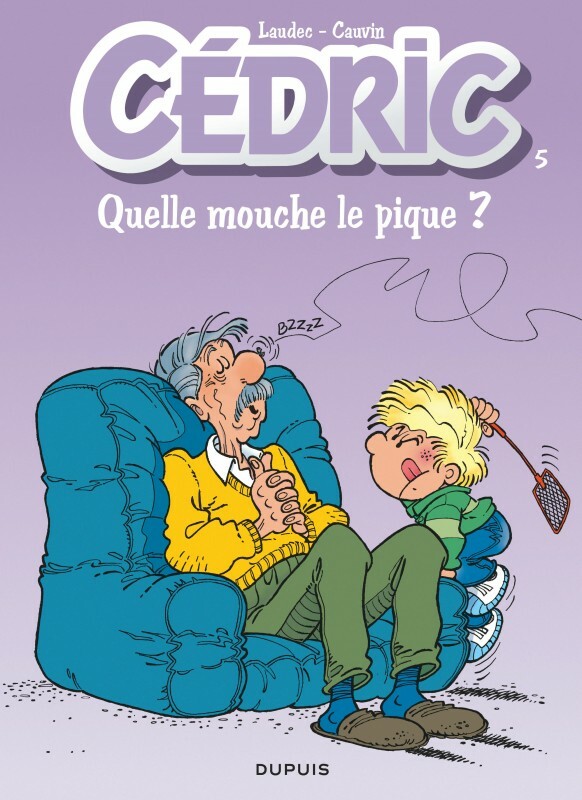 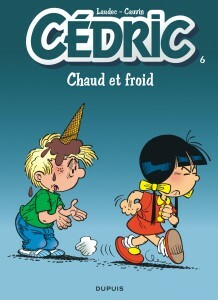 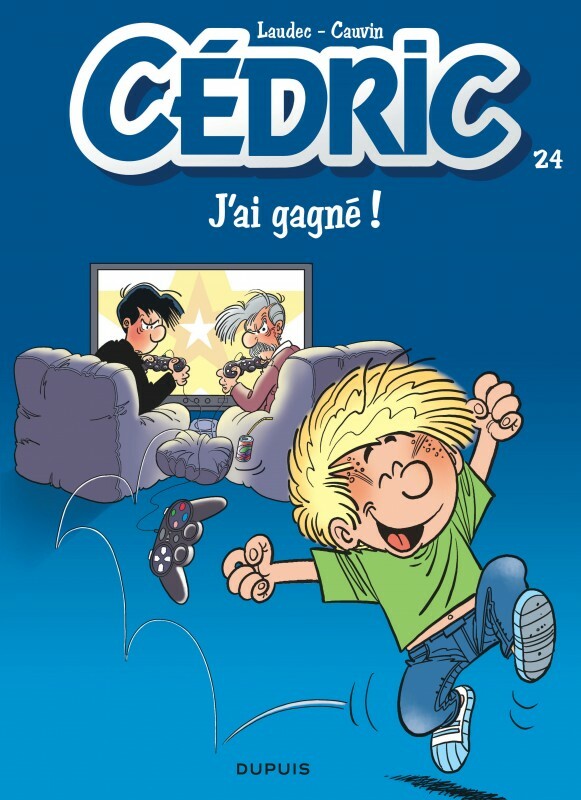 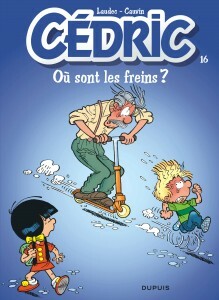 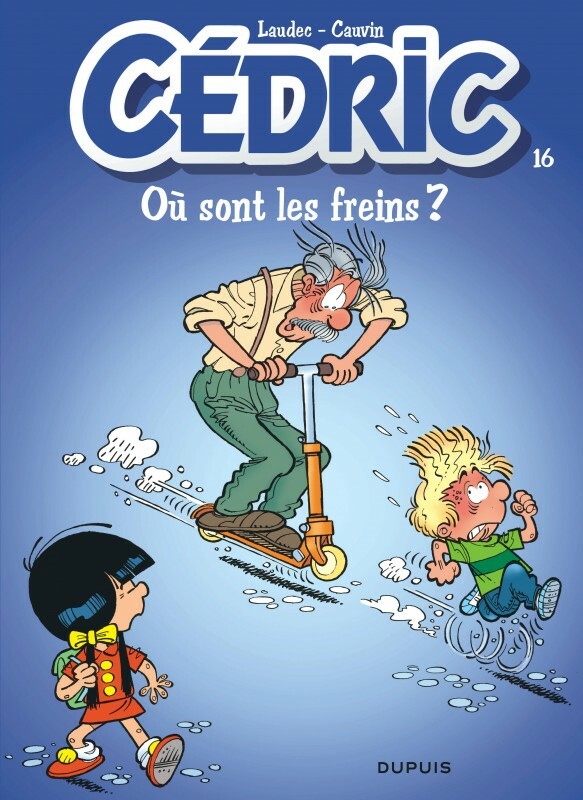 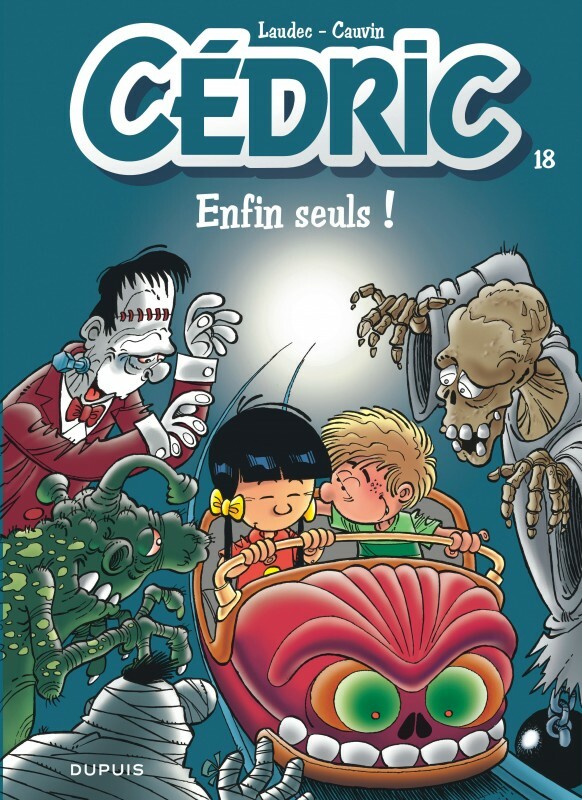 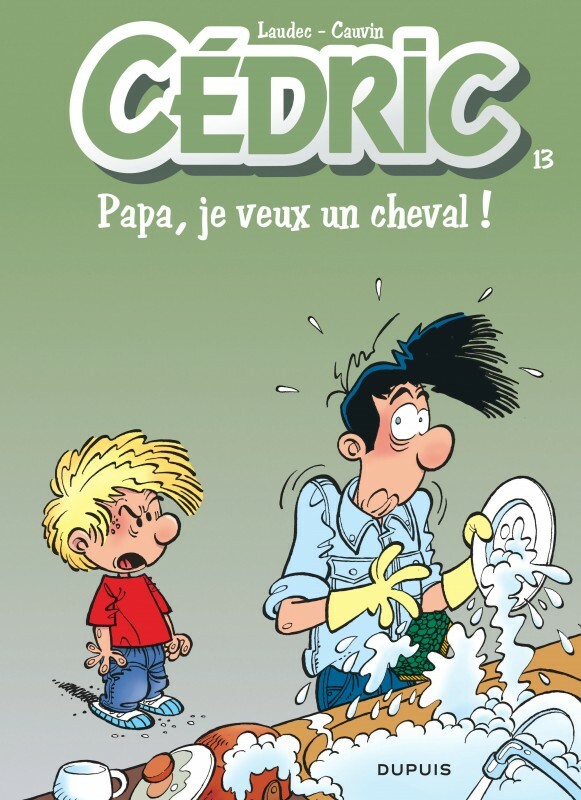 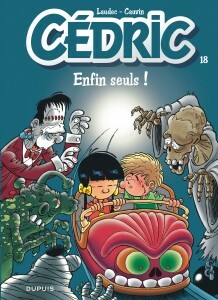 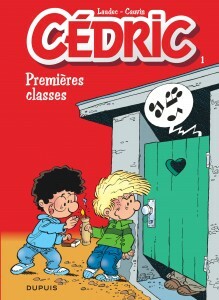 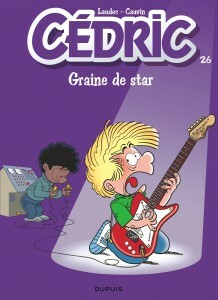 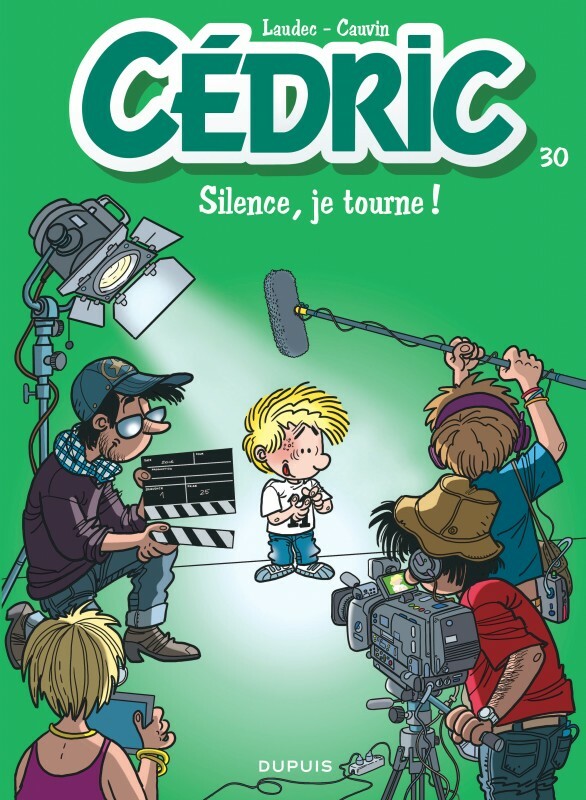 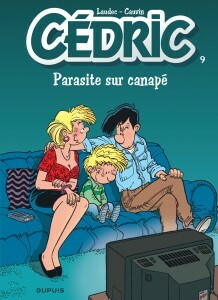 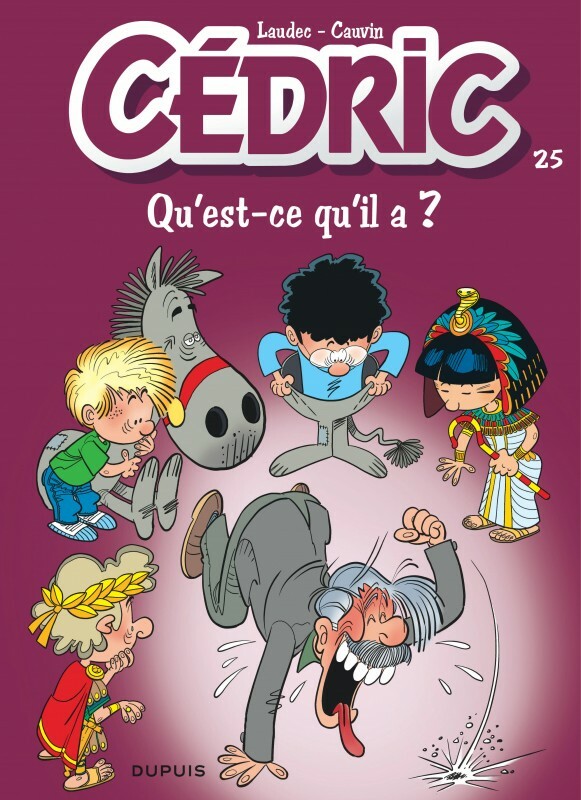 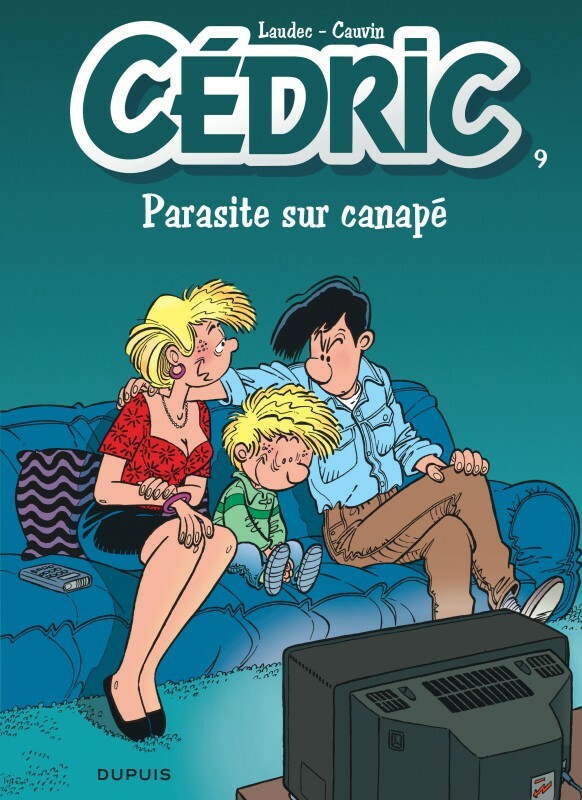 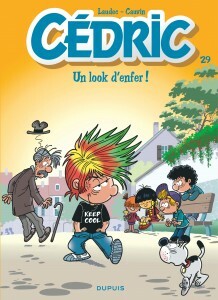 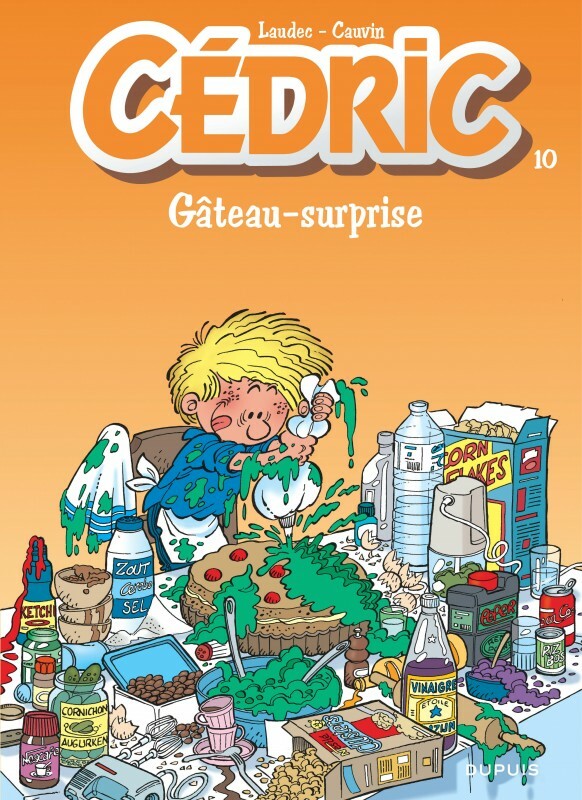 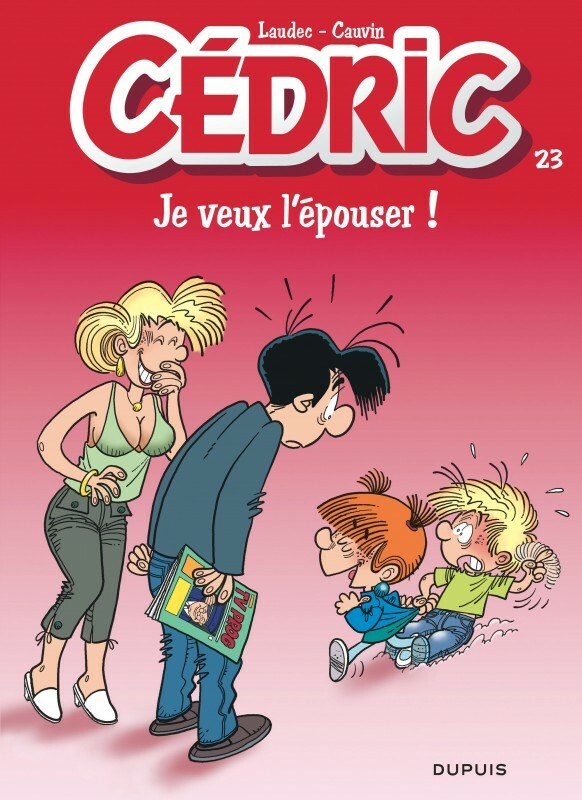 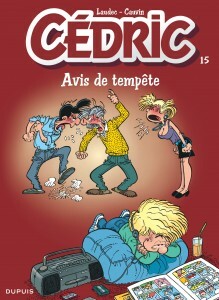 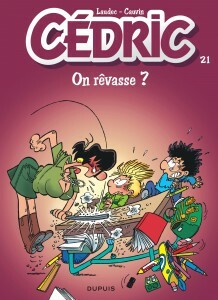 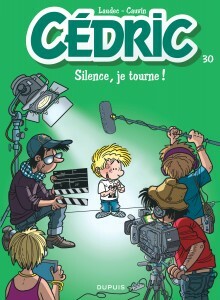 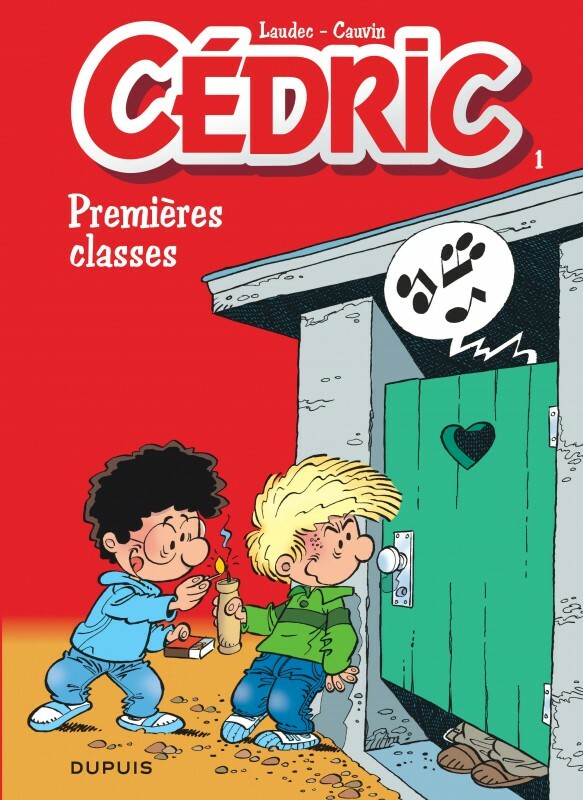 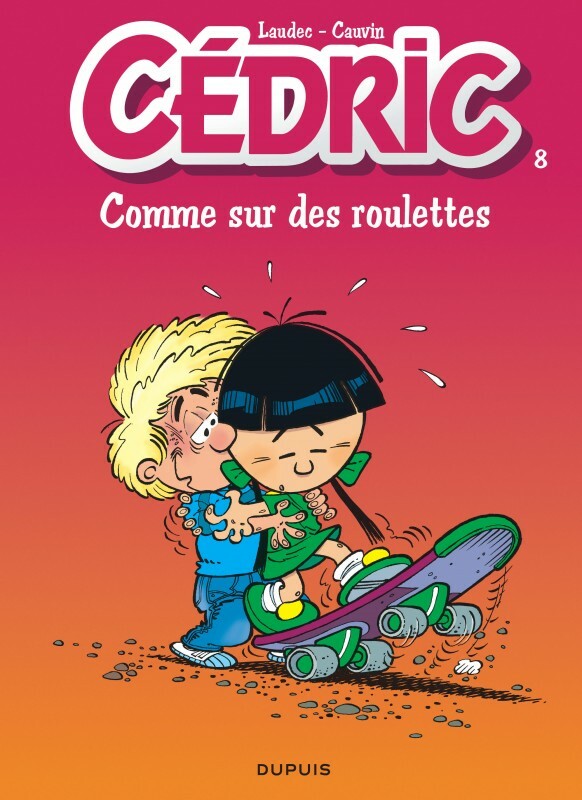 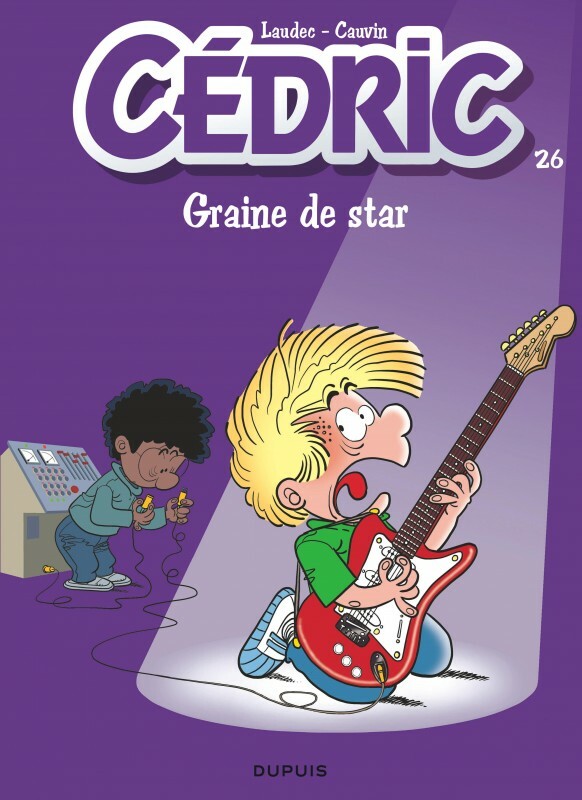 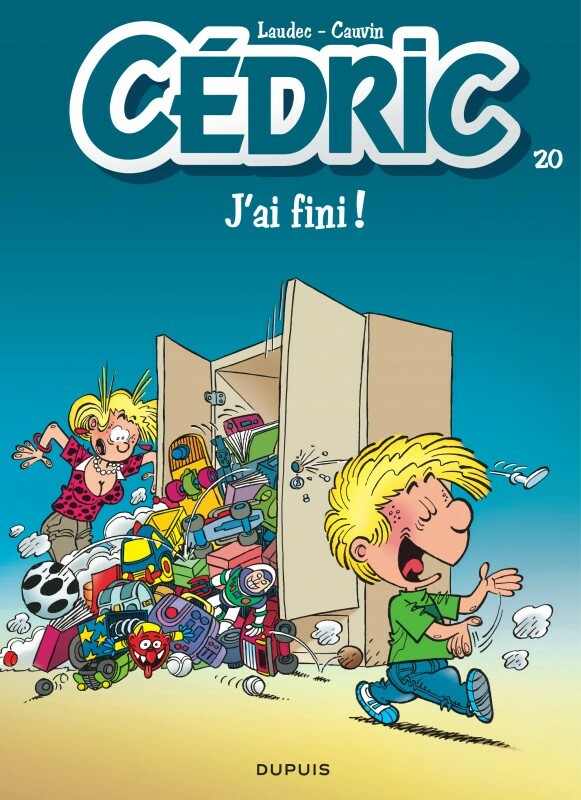 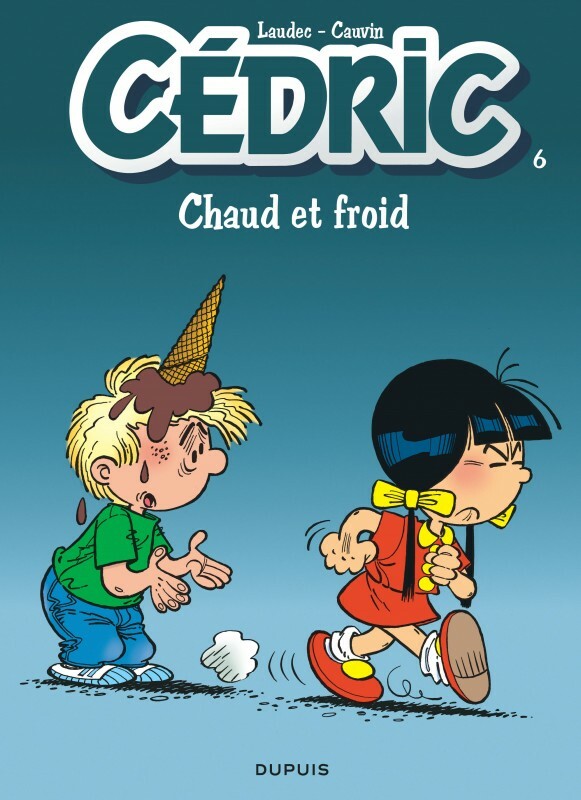 It can be pretty tough sometimes, being a little boy… what with his teacher, the school shrink, his nosy parents, his rowdy pals, and his temperamental girlfriend, Cédric finds it hard to keep his cool. 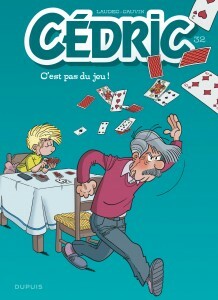 For the better part of it, Granddad is always at hand, be it when badly hit or to hit badly. 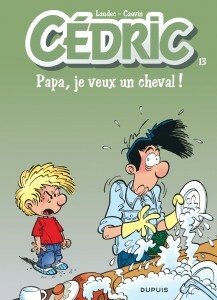 Already a family classic, this is one that appeals to all generations. 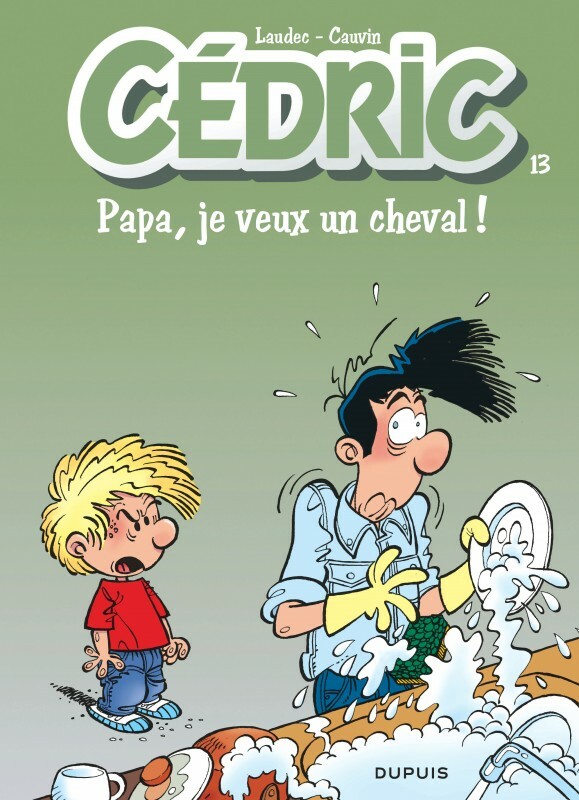 Papa je veux un cheval ! 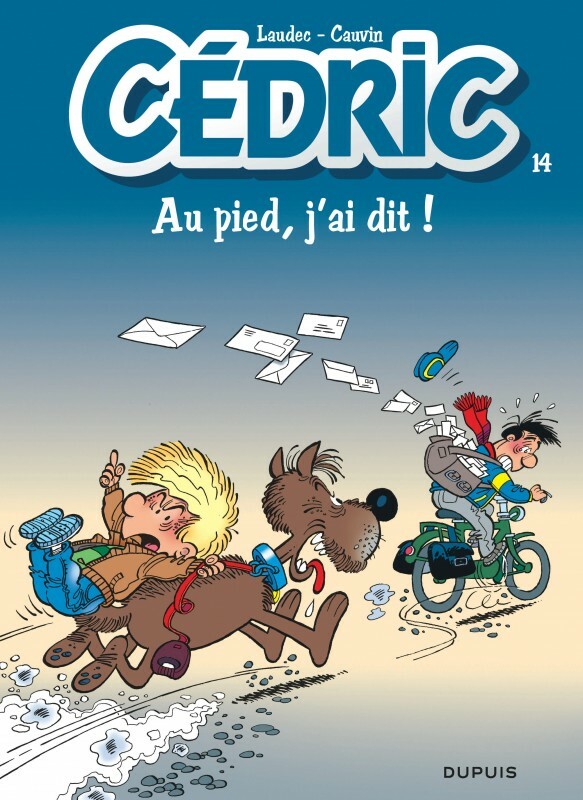 Au pied j'ai dit !